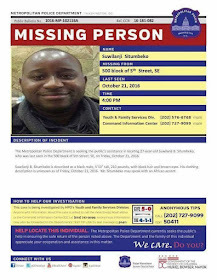 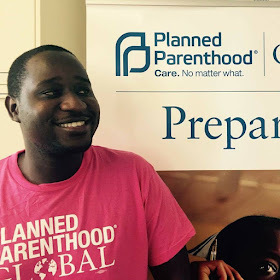 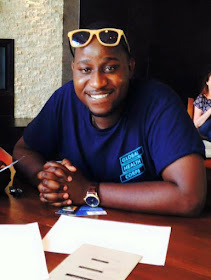 A Zambian medical doctor, Dr Suwilanji Situmbeko, has mysteriously disappeared in the US capital, Washington DC forcing local police to issue an alert to establish his whereabouts.Dr Situmbeko, commonly known as Doc Stukie among peers, is attached to Global Health Corps. His online presence may provide clues to his disappearance as investigators dig into the matter. 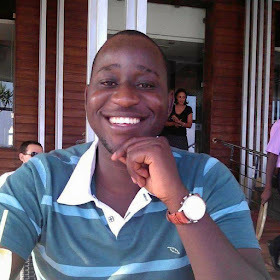 The 27-year-old Zambia had made Facebook posts and twitter comments suggesting he was being racially abused. 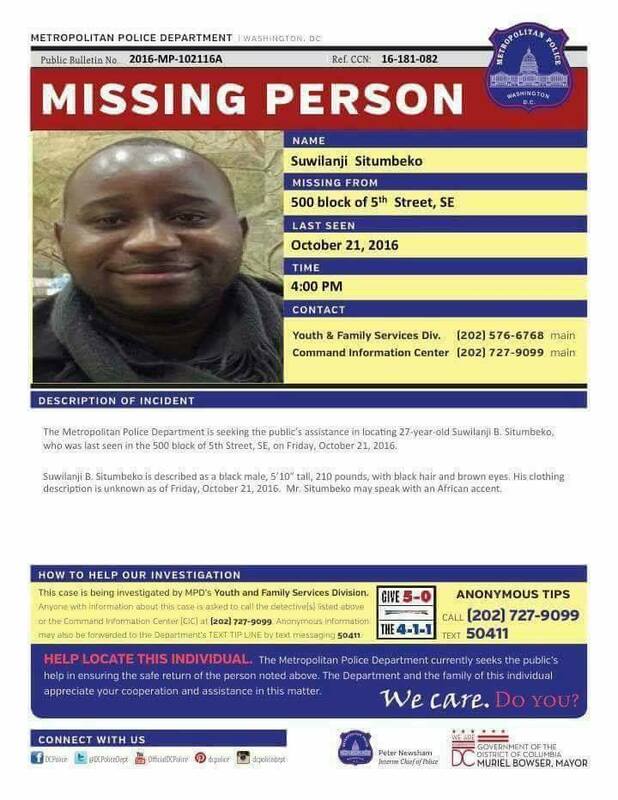 He has been missing since October 21, 2016.